Teen places contents in a geocache container. My dissertation research explores the role of technology in the construction of heritage as a cultural resource at the community level. 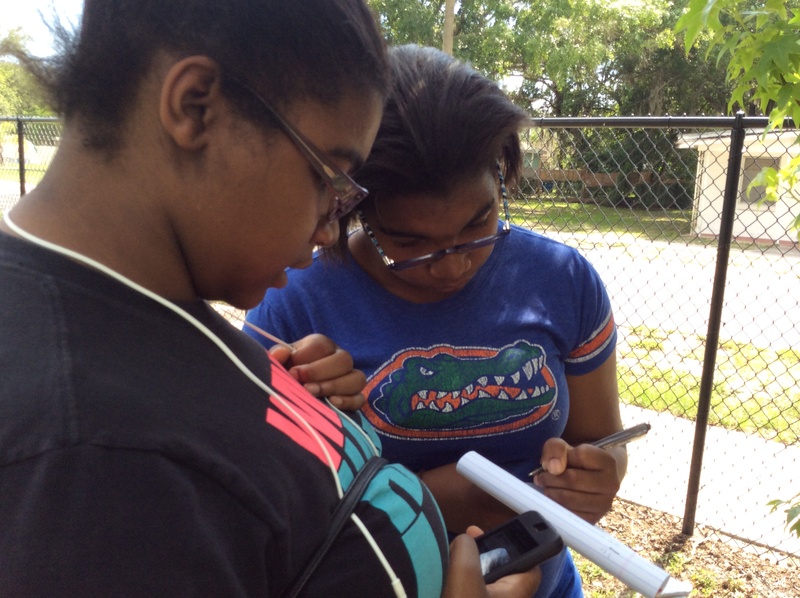 Specifically, I focus on the use of intergenerational geocaching (i.e., a type of high-tech treasure hunt) through an examination of a preservation project in the urban community of Sulphur Springs, a neighborhood in Tampa, Florida. 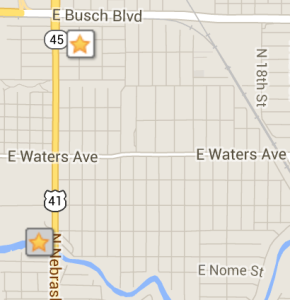 This pilot project took place between January 6, 2014 through July 11, 2014. Geocaching is a type of geo-storytelling and locative media that has been utilized in schools, libraries and for tourists’ experiences. Currently there are 2.5 million geocaches and over 6 million geocachers worldwide. 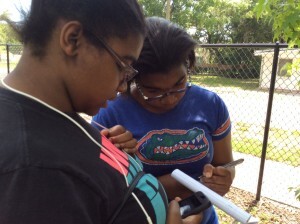 Teens map coordinates (latitude and longitude) of their geocache using the geocache iPhone app. 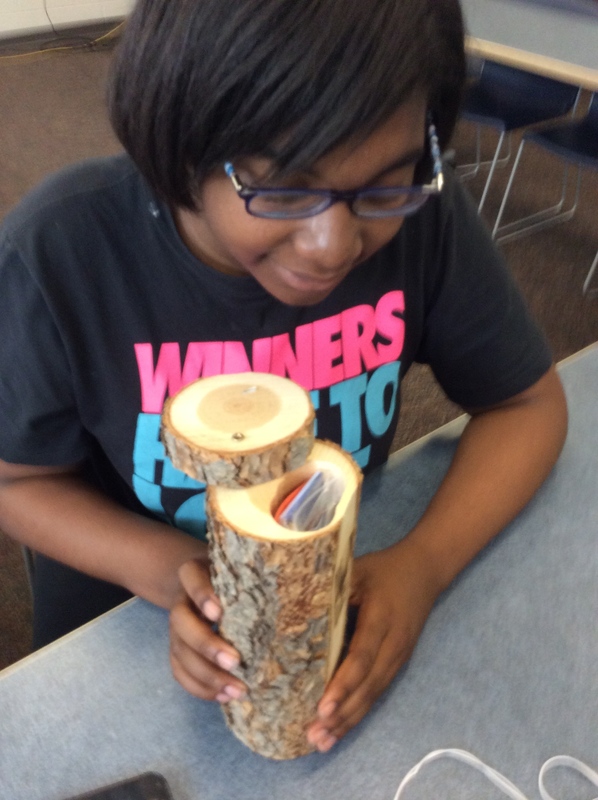 For this research project, geocaching and other digital tools (e.g., iPads) were used to engage youth and elders in creating, sharing and disseminating historical information about their community and addressing issues of underrepresentation in the public record. This pilot project involved three generations of one family from Sulphur Springs. The youth used iPads to record oral histories with their mother and grandfather. They utilized the oral histories to create content for two geocaches that they placed in their community. There are hundreds of geocaches in the Tampa Bay area, but prior to this project, Sulphur Springs was a geocaching desert. Preliminary results of this pilot project indicate that the youth advanced heritage preservation in their community, attained a greater appreciation of their elders, and influenced the prospects of tourism in their local community. 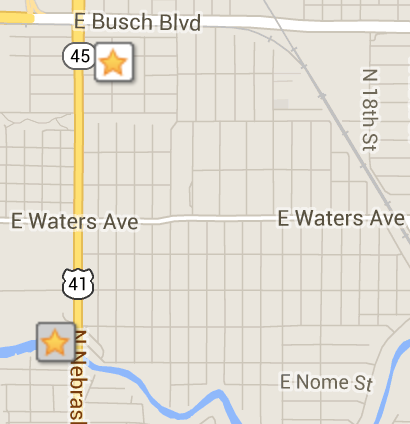 Image of online geocache map with yellow stars indicating the teens’ geocaches.